On April 27 the Bird Homestead and Meeting House Conservancy will present “Hurricanes: Past, Present, and Future” by Dr. Suzana J. Camargo at 3 pm at the Meeting House on Milton Road. 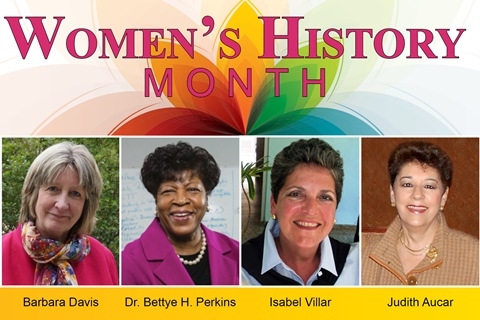 She will discuss the science of hurricanes, their relationship to climate change, and how historical information is used in reconstructing hurricane data. Learn how climate change affects hurricane intensity and frequency. which is funded in part by a grant from the National Trust for Historic Preservation. Admission free. Donations will be gratefully accepted. Westchester native Chef Brian Lewis returns to New York, bringing his Japanese inspired cuisine to Rye with OKO. Located at 29 Purchase Street (the corner of Locust Avenue), the 50-seat restaurant will showcase Lewis’ innovative take on traditional Japanese cuisine and Nigiri sushi, in a lively and charming atmosphere. OKO is slated to open later this summer. The menu at OKO will celebrate classic Japanese culinary techniques and traditions, while marrying Chef Lewis’ signature cooking style with ingredients from local farms and waters in New York, as well as throughout the United States and the Tsukiji Fish Market in Tokyo. Menu items will include several styles of Japanese-influenced cuisine, including Sushi Nigiri, Sashimi and Temaki (hand rolls), as well as vegetable tempura, seasonally inspired salads and vegetable dishes, okonomiyaki, homemade tofu, hand-cut soba, Bento Boxes and meat dishes from the tepinyaki grill. A traditional Omakase menu will also be available, offering a spontaneous, multi-course menu of the chef’s choosing, as well as a “Chef’s Selection” offering of Nigiri Sushi, Sashimi or Chirashi Sashimi. A special children’s menu will offer younger guests a variety of Bento Box options. Dessert will include house-made soft serve ice cream and build-your-own sundaes and cones, OKO – Chokobols (housemade chocolates), Yuzu Marshmallows, Five-Spiced Sugared Doughnuts with ginger huckleberry jam and the restaurant’s signature Ooey Gooey Chocolate-Matcha Birthday Cake. The beverage program at OKO will also celebrate the Japanese culture with seasonal, local ingredients. A robust offering of Sake, Japanese Beer, hot and cold iced tea, matcha and wine will be offered. Custom cocktails and Highballs will integrate traditional Japanese ingredients – sake, barley shochu, Japanese craft whiskey and matcha – with spirits including gin, brandy, rye and tequila. Creative, non-alcoholic drinks will also complement food options. OKO will be open Tuesday-Sunday for dinner service, expanding to offer lunch and to-go options soon after. For more information, visit www.okokitchen.com or visit the restaurant’s new social media channels: Facebook (@OKORye) and Instagram (@OKO.Rye). 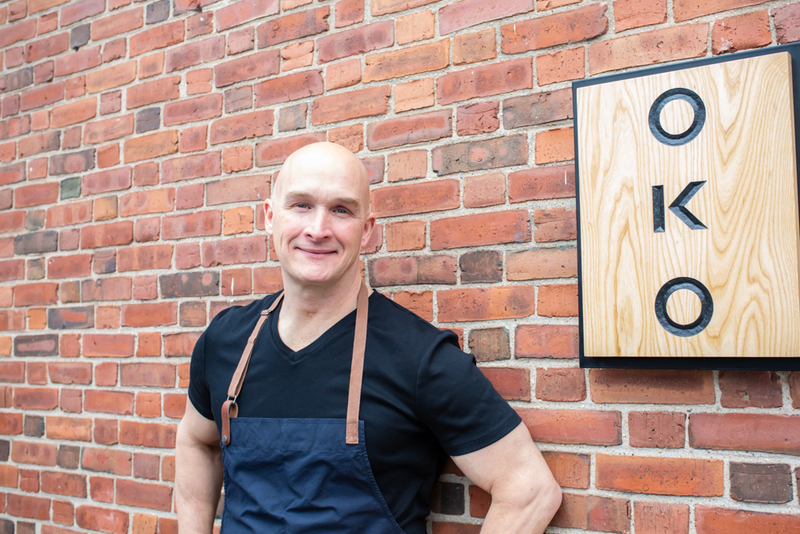 Brian Lewis is one of the most celebrated chefs in the Northeast, lauded for his commitment to quality and seasonally driven American cuisine featured at his restaurant, The Cottage, as well as his love for Japanese cuisine at his newest venture, OKO. The Cottage, based in Westport, Connecticut, was recognized with an “Excellent” review in the “New York Times,” after only being open for four months, commending Lewis’ sophisticated menu in a cozy setting. With “Forbes” proclaiming that OKO’s Westport location is “competitive with the best in Manhattan,” the restaurant will be celebrating the opening of its second location in 2019 in Rye, New York. OKO is the heartfelt interpretation from Chef Brian Lewis of Japanese ingredients, cooking methods and cuisine, paired with seasonal, local ingredients from New York, Connecticut, the United States and the Tsukiji Fish Market in Tokyo. Showcasing Lewis’ innovative take on traditional Japanese cuisine and sushi, casual, small plate dining meant for sharing is encouraged, in a lively and charming atmosphere. With its first location in the historic Vigilant Hose Company Firehouse in Downtown Westport, Connecticut (6 Wilton Road), OKO is opening its second location in the heart of Rye, New York in 2019 (29 Purchase Street). For more information, including hours and reservations, visitwww.okokitchen.com. The Rye Town Park Commission is hosting its annual “Community Conversation” program on Saturday, May 4, at 10:00 a.m. All the public is welcome to attend. People will have the opportunity to ask questions, make suggestions, and find out what’s going on with the Barley Beach House restaurant. A new parking, payment and permit system will be introduced this year. “The annual Community Conversation gives all residents and users of the Park the chance to express their views and opinions in an interchange with the Park commissioners in an informal setting. This annual event has proved to be invaluable and informative for all of us,” said Gary J. Zuckerman, President of the Commission. In addition, people can learn about the many free summer events taking place at the park. These include seven rock/pop concerts starting June 18, 8 children “Storytime” programs led by staff of the Rye Free Reading Room starting July 9, an outdoor movie and magic show, and two presentations of Shakespeare’s “Much Ado About Nothing” July 26-7. A 4-concert jazz music series starts July 11. Swimming, kayaking and stand up paddle programs are being planned. Events planned for later in the summer include a family sand-sculpture competition on July 20. Support for these events comes from local businesses, including Carpet Trends, The Women’s Imaging Center, Atria Senior Living, Webster Bank and the Westchester bank. Rye Town Park has two support groups. 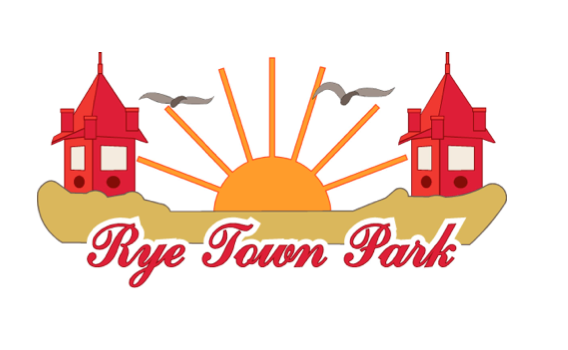 The Friends of Rye Town Park help promote and improve the park, and The Rye Town Park Alliance. Both groups stand ready to welcome new members who are looking to help support them in their respective missions. This family event is a fundraiser for youth outreach programming that supports horticulture, conservation, and the arts in Fairfield and Westchester Counties. The second annual Frolic in the Forest is scheduled for Sunday, April 28 from 3:00 pm until 5:00 pm at the Greenwich Botanical Center. 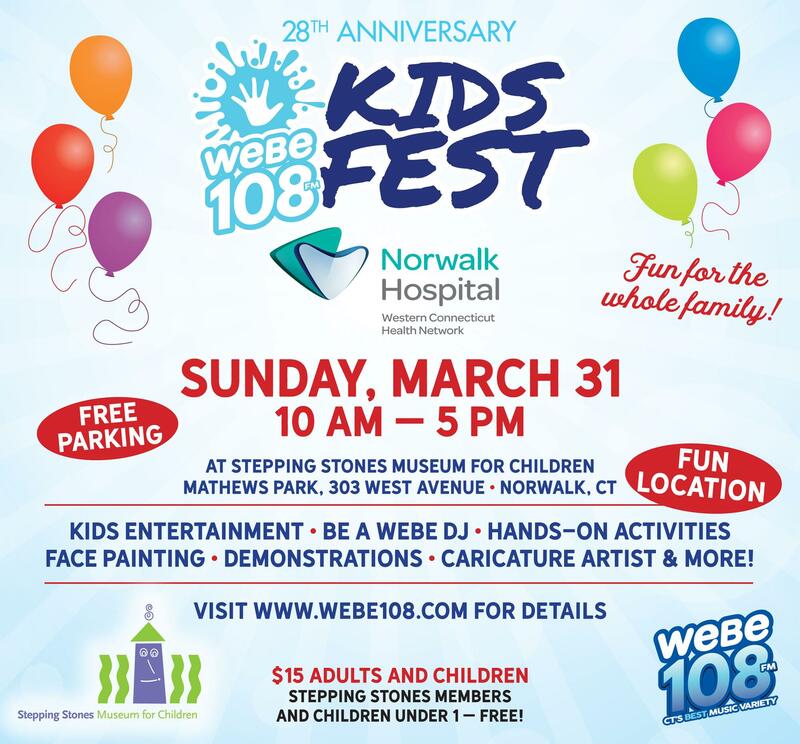 The event features spring-themed activities for the whole family including a children’s fashion show, children’s entertainment, silent auction, door prizes, and refreshments. Serendipity magazine is the main media sponsor. "We are building upon the fairy woodland theme from last year," said Jennifer Butler, Greenwich Botanical Center Board member, and Co-chair along with Kay Sterling and Kim Caravella. She continued, "This theme fits so nicely with the location of the GBC, nestled within the 61-acre Montgomery Pinetum, as well as supports our mission to promote horticulture, conservation, and the arts through educational programs, outreach activities, and special events." The fashion show will include but isn't limited to JoJo Maman Bébé (jojomamanbebe.com) and Petit Maison Kids (petitmaisonkids.com). Rise Coffee (risebrewingco.com), Gelato & Cioccolato (gelatoecioccolato.us) and Randy’s Wines (randyswines.com) are among food and beverage participants. Co-chairs are selecting artists to provide drawings to use as coloring book pages inside the interactive event program; Kathy Chattoraj of Future Picassos (futurepicassos.com) is leading this design element. 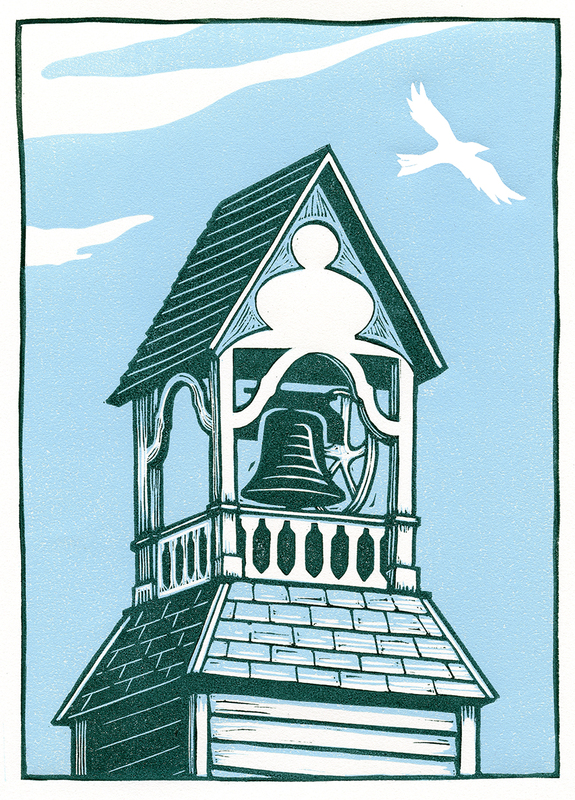 Artists interested in participating can email Greenwich Botanical Center (info@greenwichbotanicalcenter.org). In addition to the April 28 event, the co-chairs will host a Frolic Sip & Shop scheduled for Tuesday evening, April 9, from 6:00 to 8:00 pm at Greenwich Botanical Center’s pop-up shop. The Sip & Shop will feature retailers participating in the Frolic Fashion Show as well as habitatgreenwich (habitatgreenwich.com) and others. Local food companies Kinney Lane, (kinneylane.com) and Il Pastaficio (ilpastaficio.com) will provide light bites and Randy’s Wines of Cos Cob will provide wine and beverages. The GBC provides environmental enrichment activities onsite and offsite through school and scout field trips, high school internships, after-school programs, school/community garden guidance and Teaching Vegetable Garden activities. "Funds raised through this event make it possible for the younger generation in our community to connect with our environment, which is vital to their health and wellbeing," Jennifer Behette, Director of Youth Programming at GBC. With PAPER 2019, Silvermine Arts Center introduces a new annual exhibition series designed to focus on a particular material and consider it in the broadest terms. 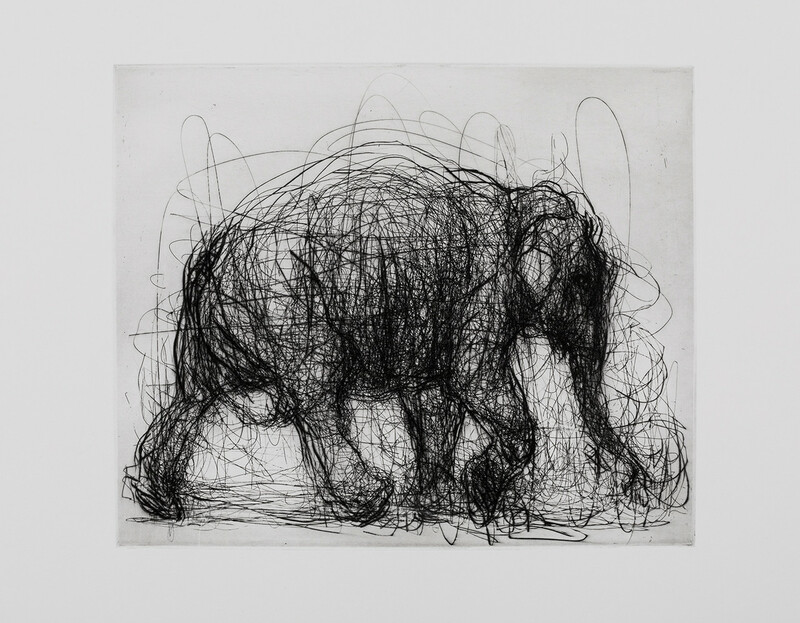 Curated by Jennifer Farrell, Associate Curator of Drawings and Prints at the Metropolitan Museum of Art, Paper 2019—on view at Silvermine Galleries from April 3 to May 16—features prints, drawings, photographs, artists’ books, and handmade paper as well as three-dimensional works made with paper. The public is invited to an opening reception on Sun., April 7, from 2-4 pm. Visitors to the Silvermine Galleries might be inspired to experience making art with paper themselves after seeing the different and intriguing ways contemporary artists are approaching this traditional material. 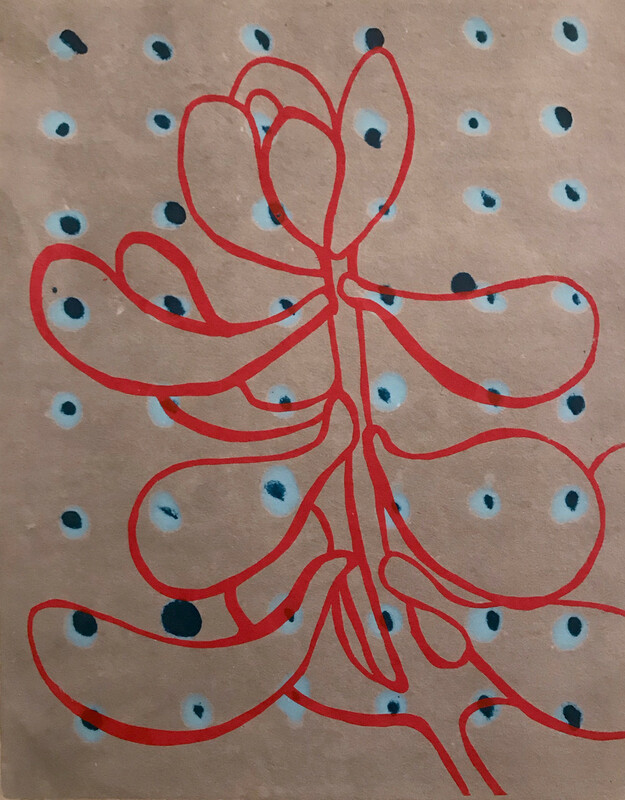 Concurrent with the PAPER 2019 exhibition, the Silvermine School of Art is hosting one and two-day workshops that explore special studies in paper arts including bookbinding, book art and garden journaling. The following workshops are offered: Watercolors: Garden and Illustrative Journaling with Nancy McTague-Stock, Tues., April 16, 10 am to 4 pm; Bookbinding: Artist Sketchbooks and Journals with Gavin Dovey, Sat. and Sun., May 4 and 5, 10 am to 3 pm; Lisa Arnold’s Art Journaling for teens age 11-15, Fri., May 10, 6:30 to 8:30 pm; Altered Books, Transforming Old Books into New Art with Jane Lubin, Fri., May 17, 10 am to 4:15 pm. No prior expertise is needed, and all are invited to attend. To register for any of the special workshops, prospective participants can visit the website or call the School of Art at (203) 966-6668 ext 2. The exhibition will showcase close to 100 works created by 71 artists across the country, including: Angela A'Court of New York, NY; J.L. Abraham of New York, NY; Dustin Adams of Idaho Falls, ID; Tommy Anastasio of Palm Coast, FL; Theo. 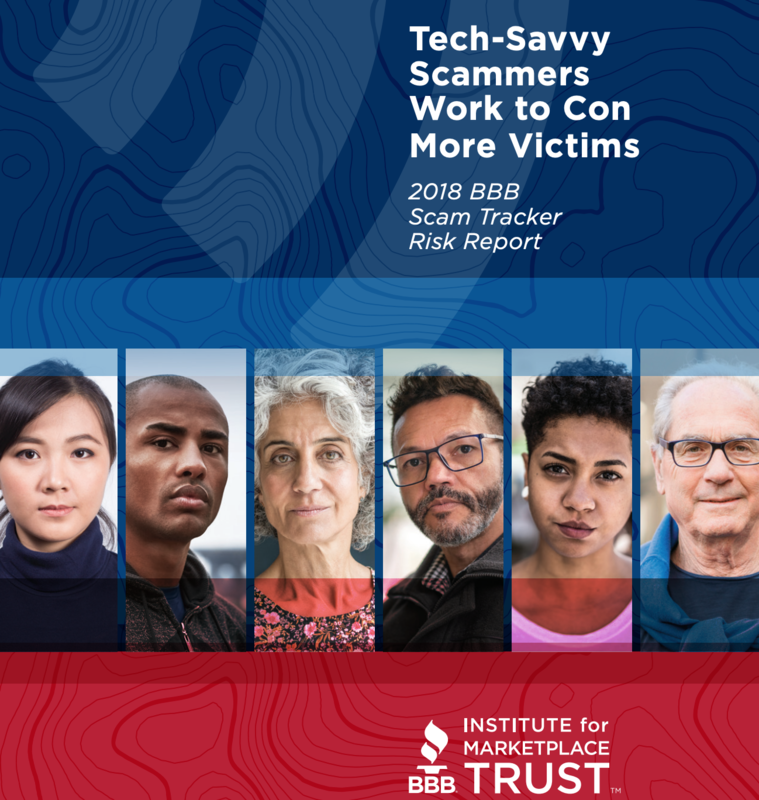 A. Artz of Philadelphia, PA; Chellis Baird of New York, NY; Sandra Baker of South Windsor, CT; Anita Gangi Balkun of West Hartford, CT; Justin Barfield of Niles, MI; Lisa Berger of Newtown, CT; Miriam Bisceglia of Woodstock, NY; Mariella Bisson of Woodstock, NY; Emily Blundell of Westport, CT; Sonia Bombart of Weston, CT; Larissa Borteh of Chicago, IL; McCormick Brubaker of Menands, NY; Nina Buxenbaum of Bethel, CT; Jennifer Cadoff of New Rochelle, NY; Helen Cantrell of Old Lyme, CT; Ann Chernow of Westport, CT; Marcia Cooper of Brooklyn, NY; Aurélien Couput of New York, NY; Ivy Dachman of Croton on Hudson, NY; Marina Daneva of Stamford, CT; Elysa DeMartini of Stamford, CT; James Dormer of Fort Collins, CO; Katharine Draper of Norwalk, CT; Alanna Fagan of Milford, CT; Arlene Farenci of Glen Ridge, NJ; Ecka Blaire Faulds of Hastings on Hudson, NY; Donna Forma of Southport, CT; Sally Frank of North Salem, NY; Catherine Freudenberg of New York, NY; Leslie Fry of Winooski, VT; Hanneke Goedkoop of Rowayton, CT; Vincent Hawley of Staten Island, NY; Fran Henry-Meehan of Southport, CT; Kate Holcomb Hale of Arlington, MA; Lauren Horelick of Arlington, VA; Renée Hughes of Simsbury, CT; Leandre Jackson of Philadelphia, PA; Mary Janacek of Fairfield, CT; Christina Kang of Morgantown, WV; Judith Orseck Katz of Westport, CT; Elisa Keogh of Norwalk, CT; Barbara King of Hastings on Hudson, NY; Lara Knutson of Long Island City, NY; Karleen Loughran of Hamden, CT; Carole P. Kunstadt of West Hurley, NY; Nancy Lasar of Washington Depot, CT; Liz Leggett of Westport, CT; Wayne Madsen of Noblesville, IN; Victoria Manning of Brooklyn, NY; Ellen Mason of Sarasota, FL; Mary McFerran of Croton, NY; Kiyoshi Otsuka of Bronxville, NY; Maryanne Pollock of Washington, DC; Gina Randazzo of Hastings on Hudson, NY; Barbara Ringer of Ridgefield, CT; Gerald Saladyga of New Haven, CT; Susan Siegel of Woodstock, NY; Marisa Silverstein of Hastings on Hudson, NY; Taro Takizawa of Syracuse, NY; Job Tibay of Norwalk, CT; Lynne Tobin of Providence, RI; Cedric van Eenoo of New York, NY; Evan Venegas of New York, NY; and Gregg Welz of Norwalk, CT.
“We’re delighted to introduce a new exhibition series with a national outlook and reach,” said Mudre. 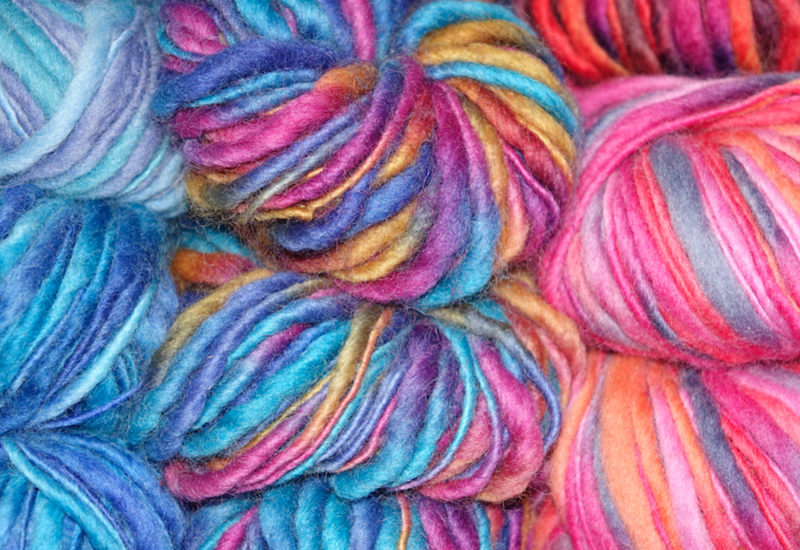 The next exhibition in this series will focus on Fiber Art, and information on submitting to FIBER 2020 will appear on the Silvermine website www.silvermineart.org later this year. 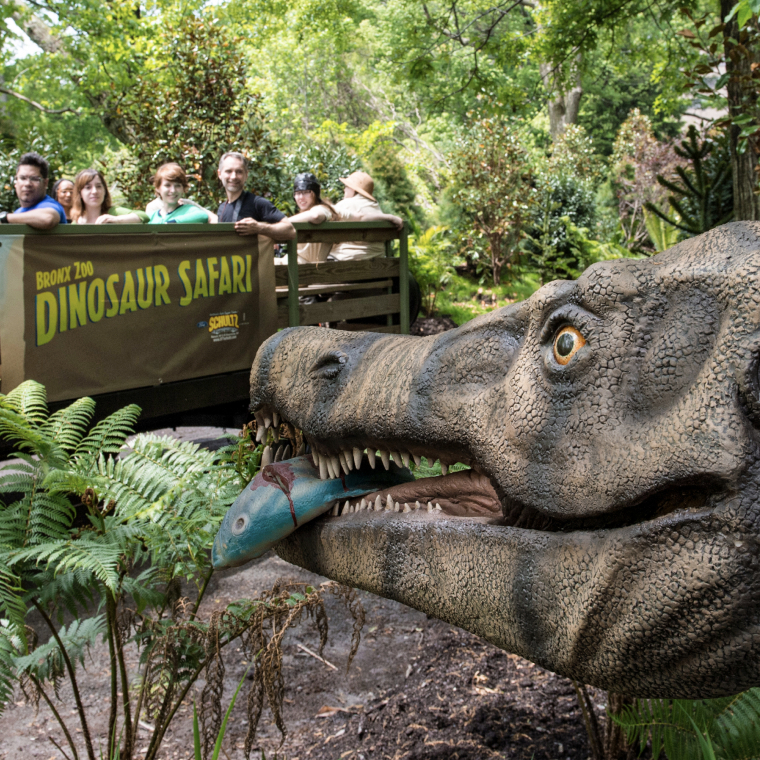 Plan your visit to the biggest, most realistic Dinosaur Safari ride in America. Travel back in time on our guided tour to learn about dinos of the past and animals of the present. We'll help you spot the connections between animals at the zoo and ancient dinosaurs. Spend some time at the dig site uncovering fossils, meeting a walking, roaring dino, and taking photos. The perfect prehistoric day. 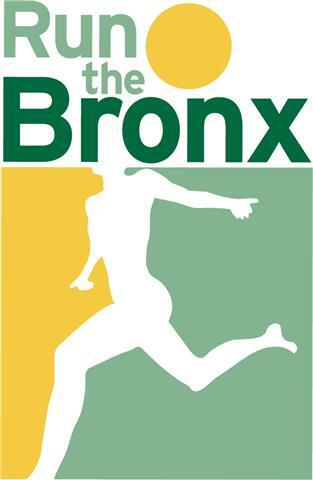 Bronx Community College will host the 41st annual Run the Bronx, a community health event that includes 10K & 5K runs, a 2-mile fitness walk and a health pavilion. The event will take place on Saturday, May 4 beginning at 10:00 am. Post-race refreshments Award ceremony following race at noon. 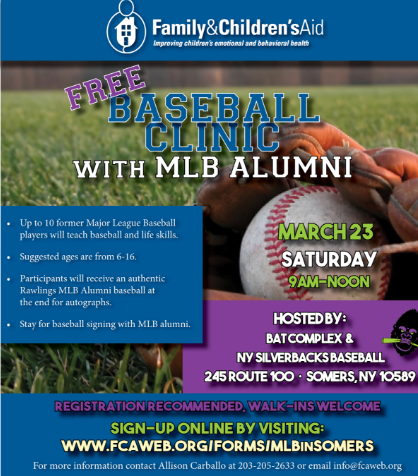 Family & Children's Aid, the MLB Alumni Association and BAT Complex, the home of the New York Silverback are hosting a FREE baseball clinic series for kids ages 6-16! Advance registration is appreciated, but walk-ins are accepted! This is the first of Family & Children's Aid FREE MLB Baseball Clinic Series. For information on the other clinics visit www.fcaweb.org/forms/MLB. 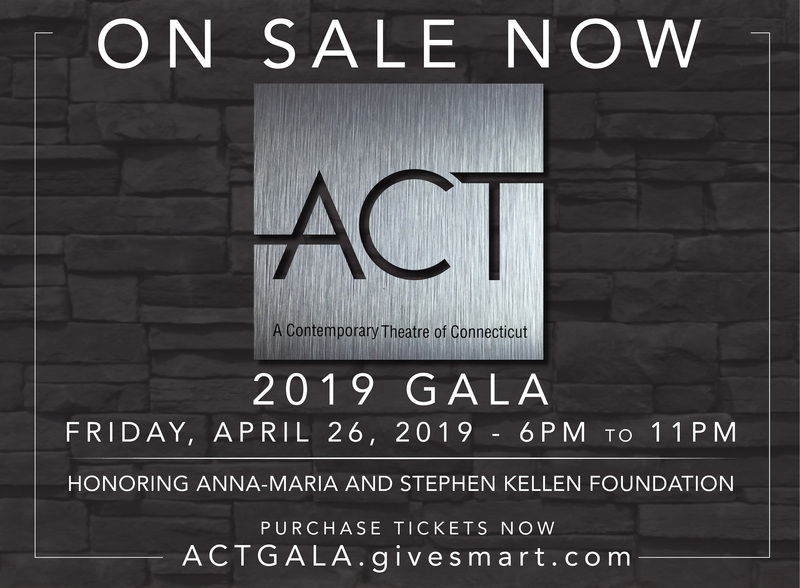 Join ACT of Connecticut on Friday, April 26 from 6 - 11pm as they honor the Anna-Maria and Stephen Kellen Foundation and announce the 2019-2020 season! The celebratory event will feature performances by Special Guest Stars. - 6 PM Welcome: Open bar, passed hors d'oeuvres, raw bar, sushi station, silent auction and more! - 8 PM Show Time: New season announced with performances by special guests and live auction. - 9:30 PM After Party: Meet & Greet, DJ, open bar and dessert. To purchase tickets, visit ACTgala.givesmart.com. ACT (A Contemporary Theatre) of Connecticut is a nonprofit 501(c)(3) Equity theatre located in Ridgefield, CT. Founded and led by Katie Diamond, Daniel C. Levine, and Bryan Perri, ACT of CT presents limited engagement runs of well-known Broadway musicals and plays, as well as world-premiere productions by the next generation of writers and composers. ACT of CT was honored with 11 BroadwayWorld Connecticut Awards in 2018-2019, its inaugural season. The theatre company produces three shows per season, including one show in the “Presenting Stephen Schwartz!” series (honoring ACT Artistic Advisor, Stephen Schwartz). All shows feature both Broadway stars and local Fairfield and Westchester County talent. In addition to fully produced main stage productions, ACT of CT hosts a New Works Series, The Broadway Unplugged Series, youth education classes, masterclasses, camps, workshops, and a conservatory program for high school students. ACT of CT is located at 36 Old Quarry Road, in the beautiful village of Ridgefield, CT. Visit actofct.org for further information. REGISTRATION REQUIRED. Sign up online at www.ryeymca.org . During the late fall through early spring days, various forms of litter and recyclables pile up on the beach at Rye Town Park. The daily cleaning and raking of the beach is not carried out during the “off season. 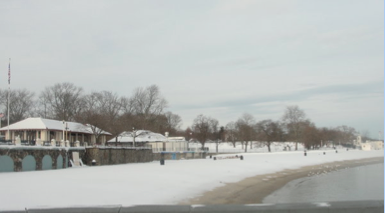 Rye Town Park has over 1,200 feet of beachfront, about 100 feet wide at high tide. In order to keep the beach clean and safe, the Park and the Rye Town Park Alliance are reaching out to environmental and nature organizations, as well as individuals and families. Some equipment is available, but volunteers should bring their own gloves and pickup equipment if possible. Join us for our 6th annual Cardboard Boat Regatta! Families are challenged to design, create and race a human-powered boat made entirely of cardboard and duct tape. Please click here for detailed guidelines. Design happens at home and on March 8 families bring completed boats to the Y for judging and races.